Good thing is about the campus, faculty, education standard and cultural activities and ground of our college are vast. These qualities of our college are unbeatable Bad thing is that fees are rising every year. It is burden for some students. 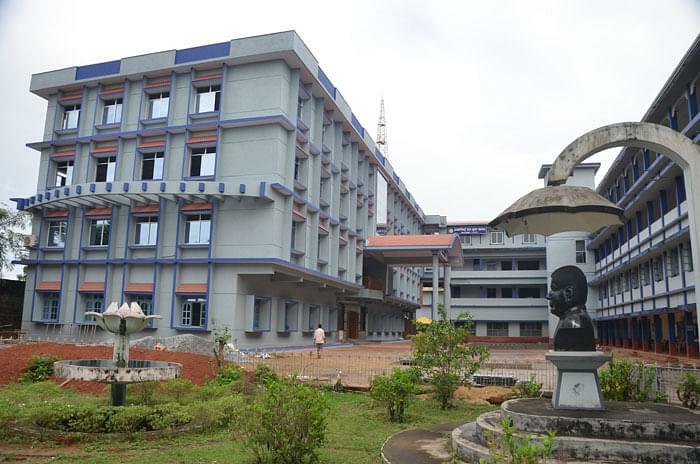 Bhandarkars Arts and Science College was established in 1963. The aim of the college is to meet the demand of the university education and make it available to the poorest sections of the rural community and also to create a sense of awareness among the students.